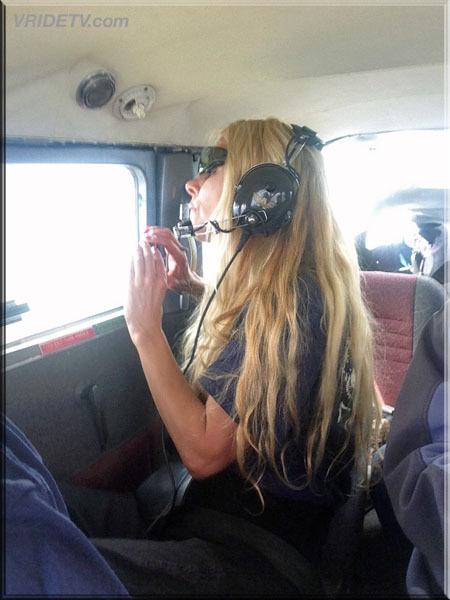 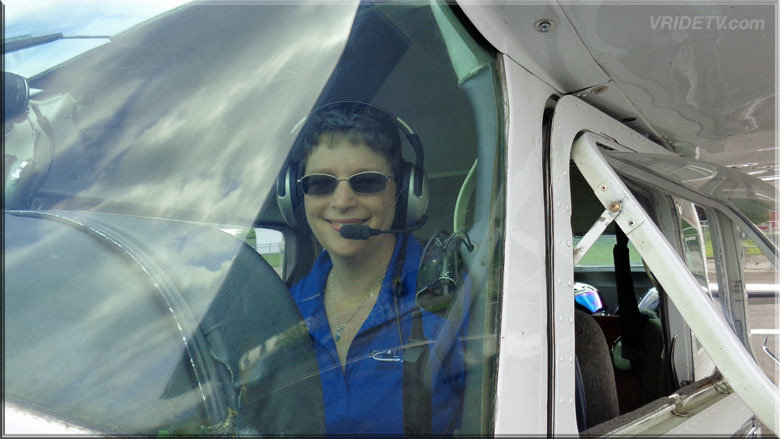 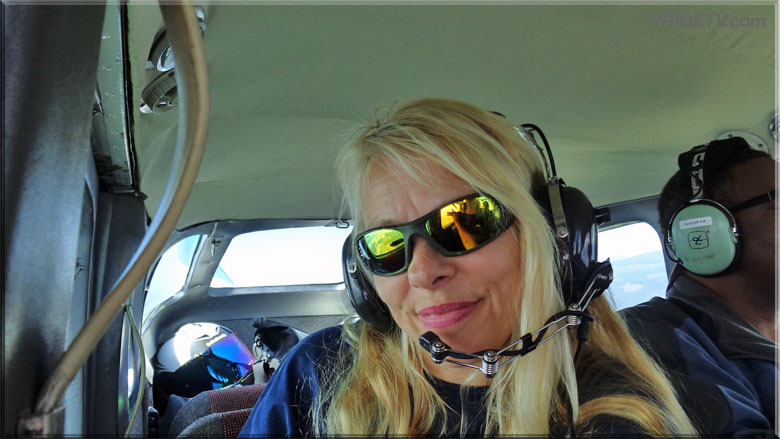 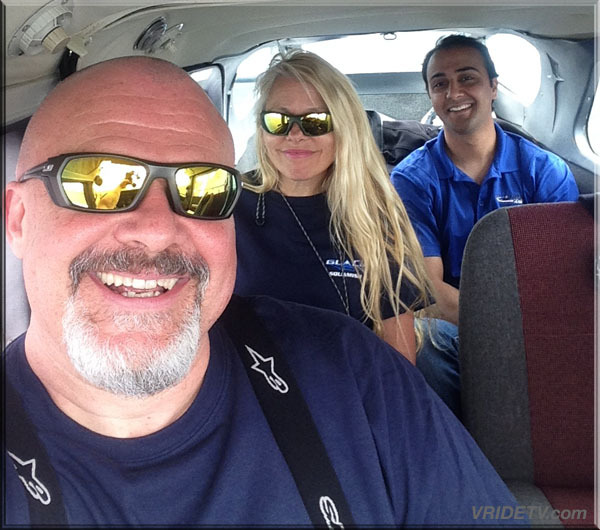 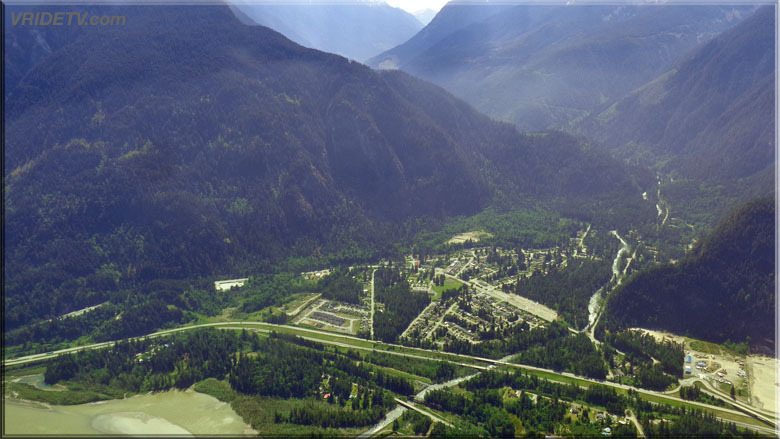 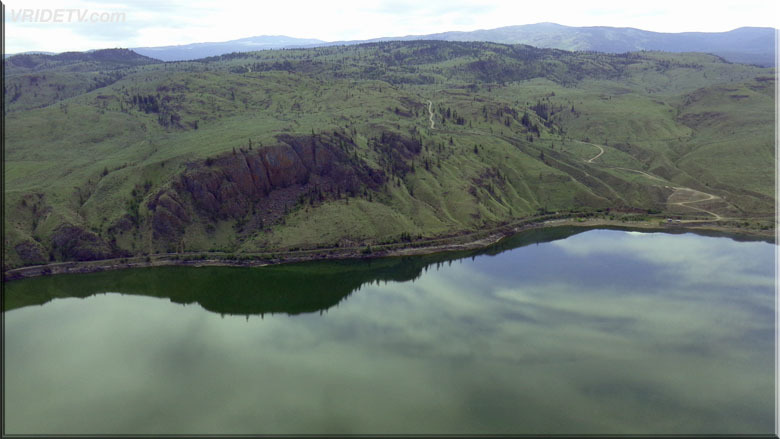 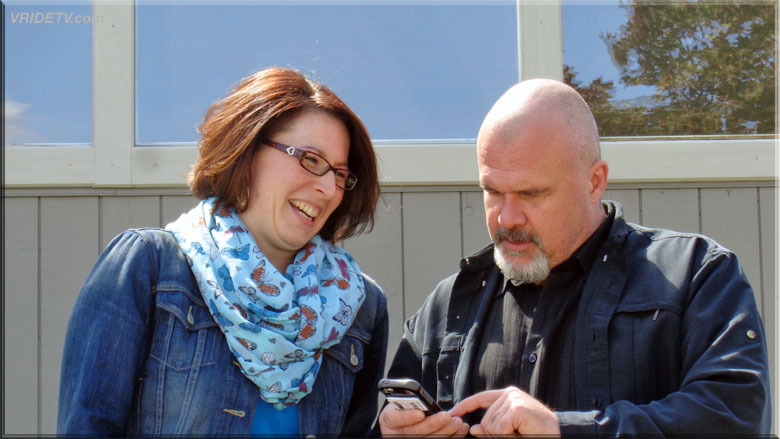 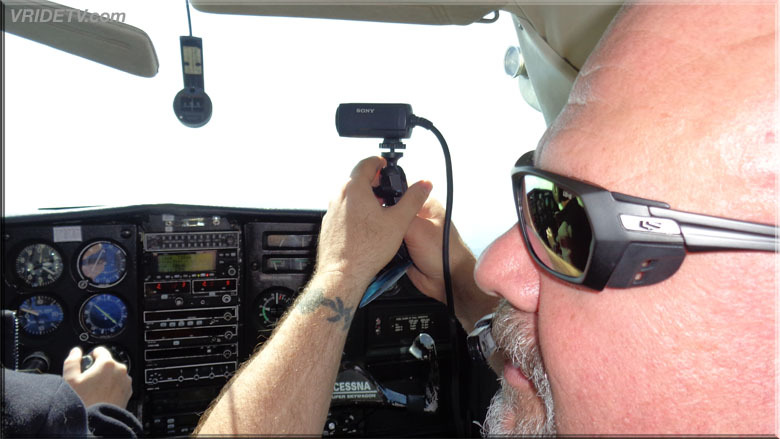 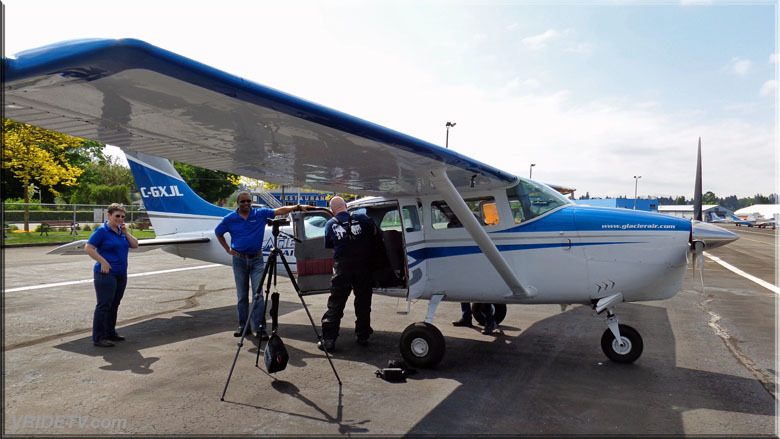 On May 12th Diane and I took a flight with Glacier Air abroad their Cessna 206 from Langley to Kamloops. 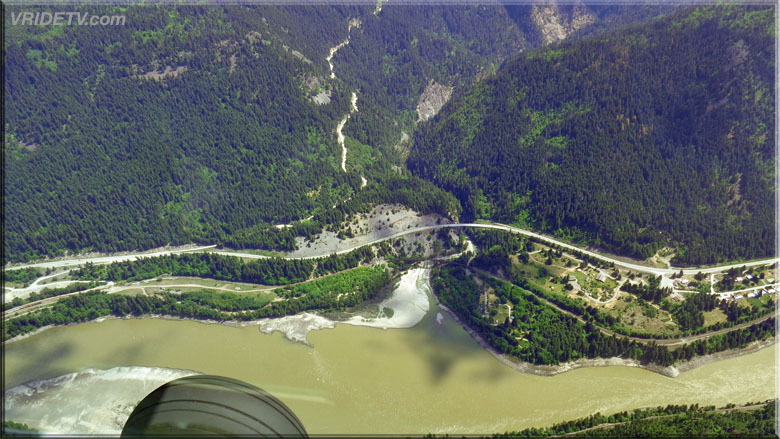 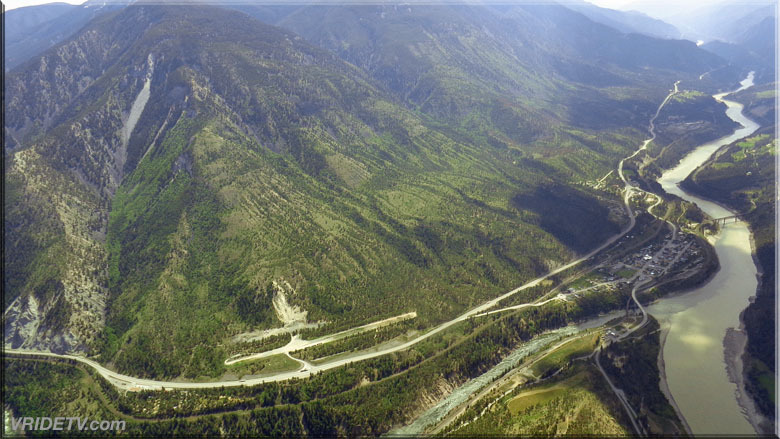 The pilot Colette gave us the choice of flying above the Coquihalla Highway or the Fraser Canyon, we opted for the canyon and had a remarkable flight. 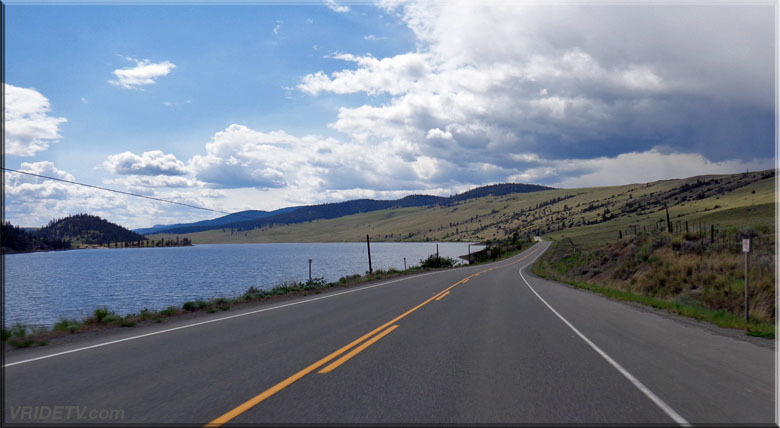 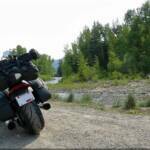 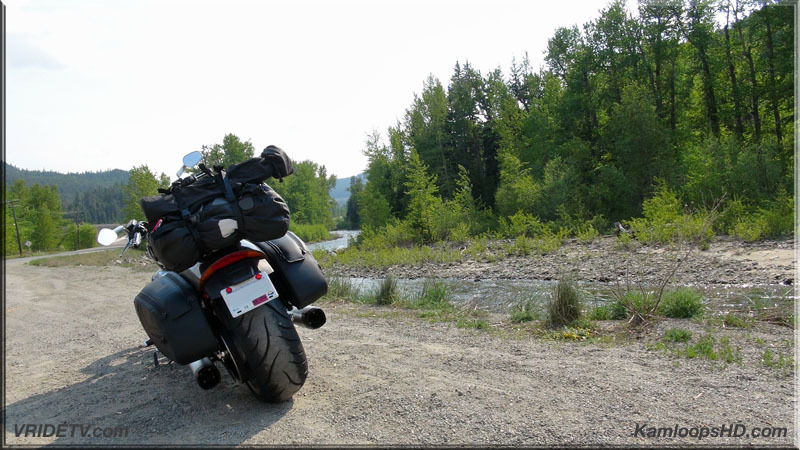 The scenery was amazing and to see the road I've ridden so much from that perspective was exhilarating. 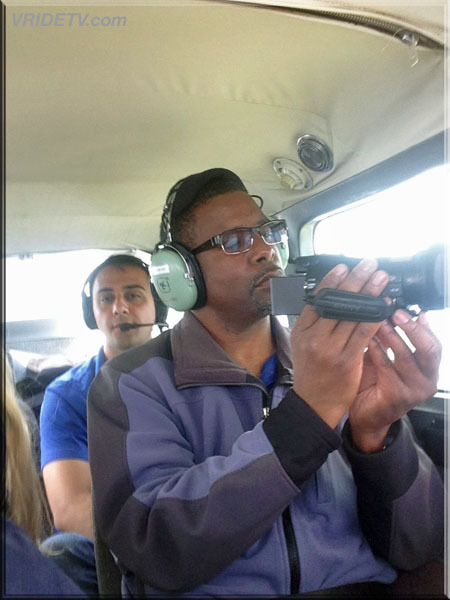 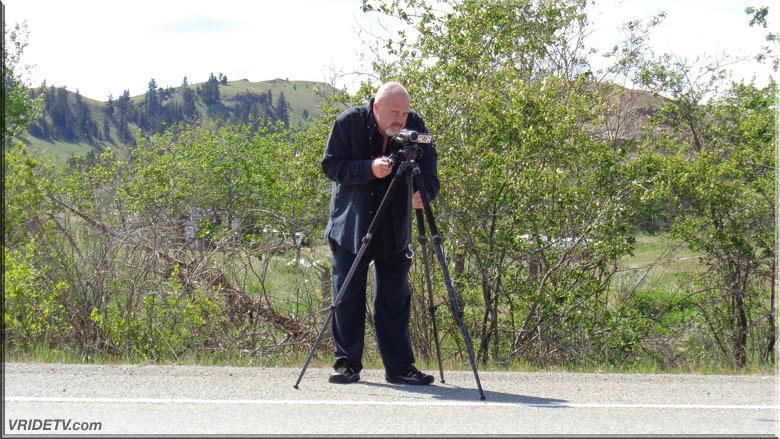 Also on the fight were Akshay a Glacier Air Tech and Colett's husband Miles Holt who was kind enough to shoot video for us while Diane took stills and I operated the other video camera. 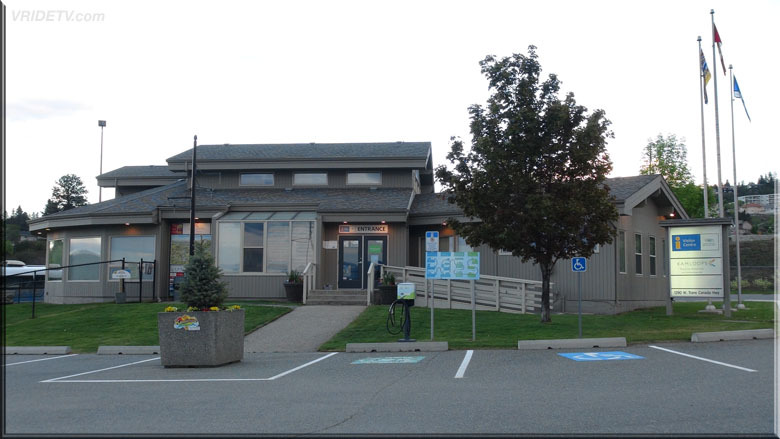 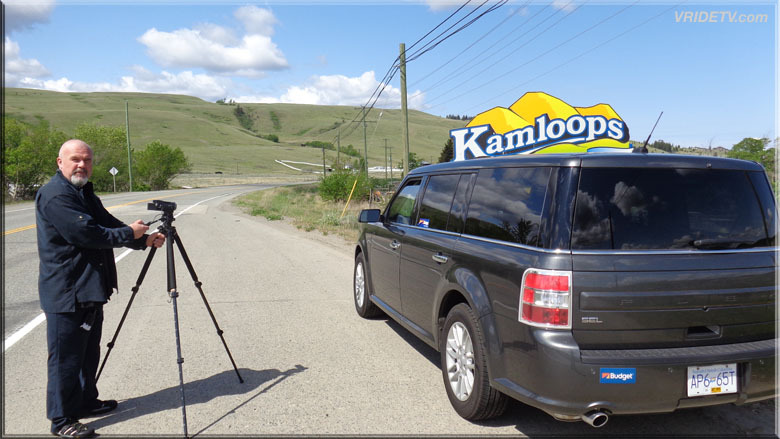 Upon arriving at Kamloops Airport we met with Ashley at Budget Car Rental who had a Ford Flex waiting for us. 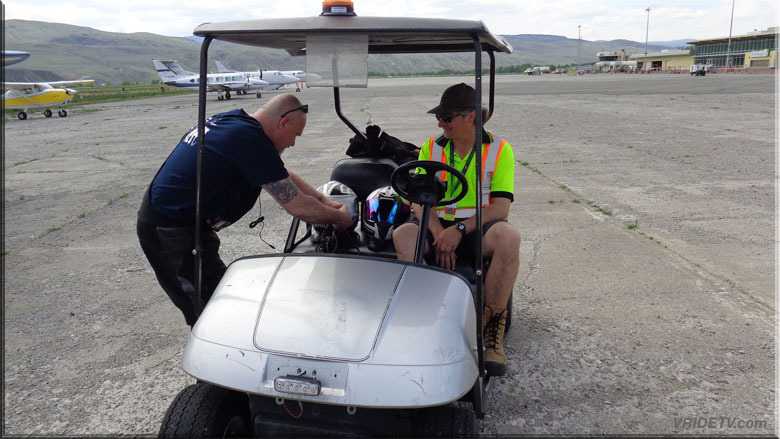 During our three day stay we really enjoyed the vehicle and appreciate Budget partnering with us on this trip. 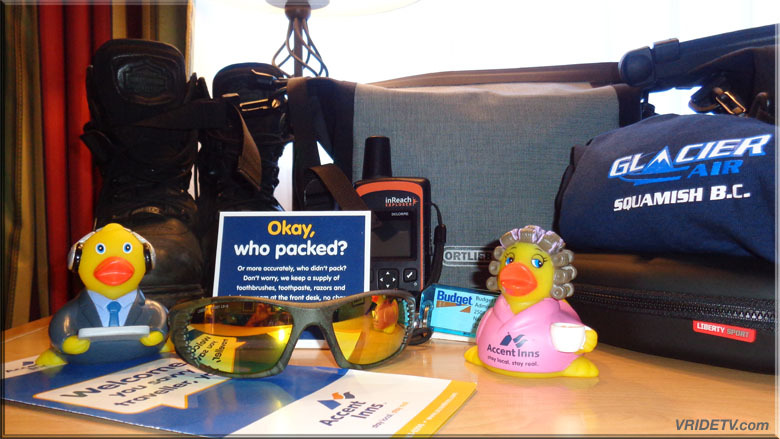 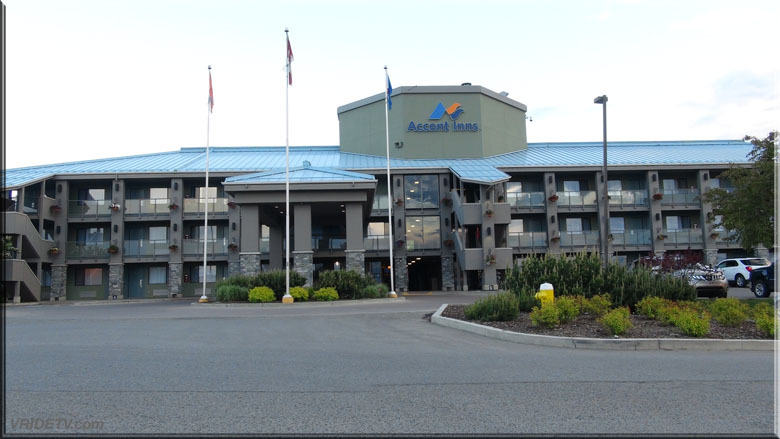 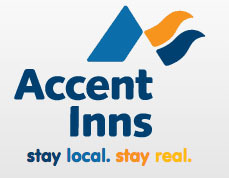 Next stop was cheek in at the Accent Inns in Kamloops who had a very nice suite waiting for our early check in. 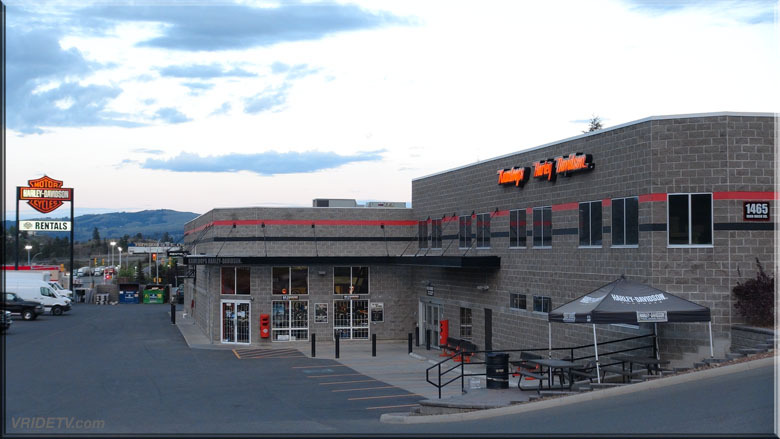 It was a great place to call home for the next three nights. 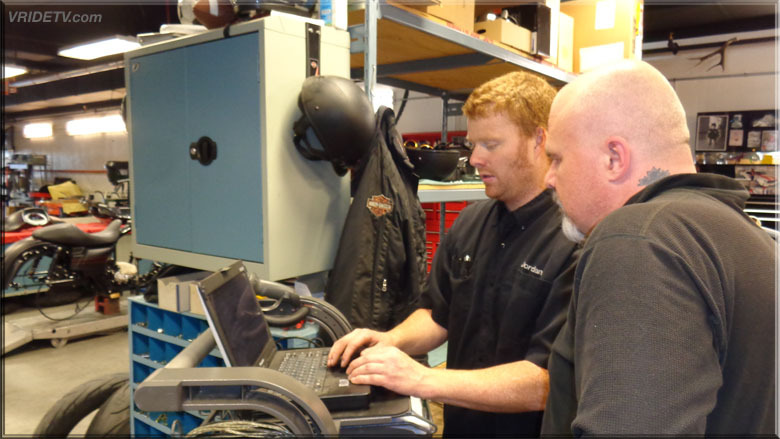 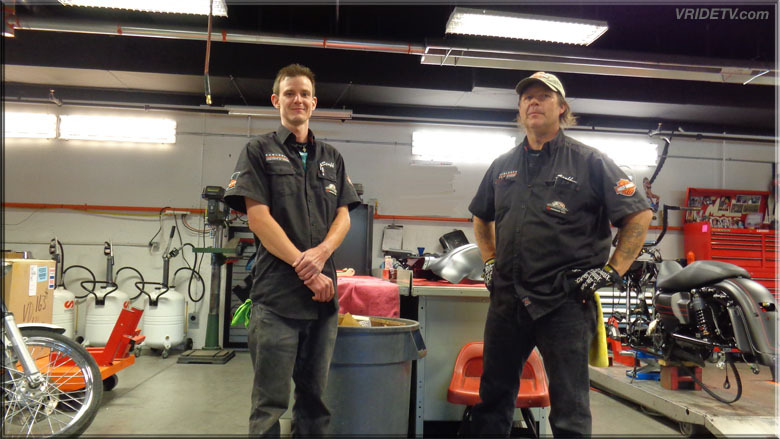 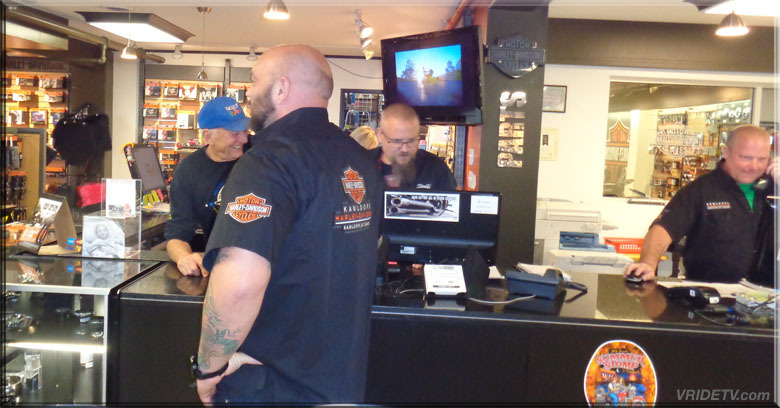 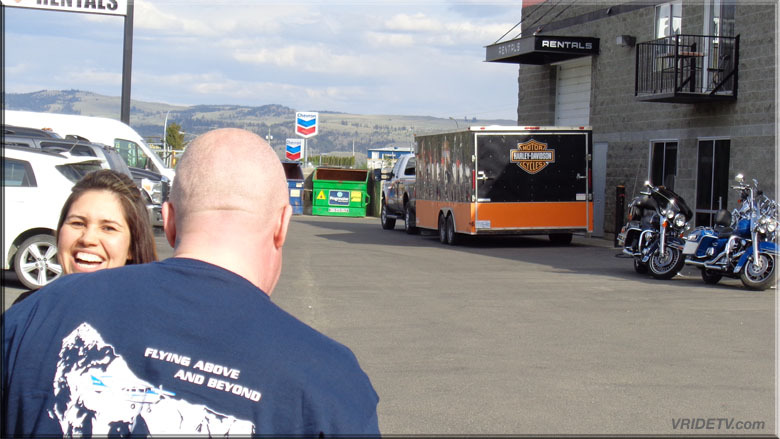 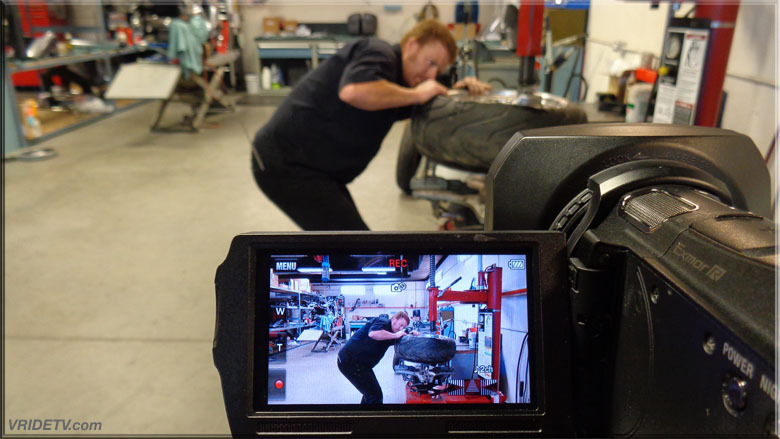 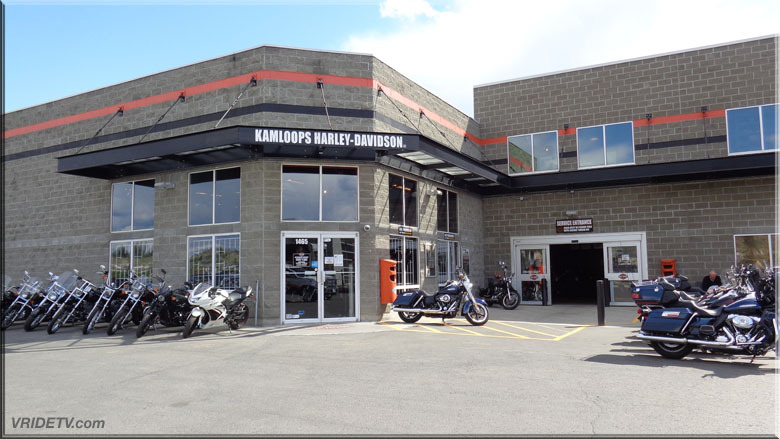 Then we were off to Kamloops Harley-Davidson to meet with the project manager for their secret motorcycle build that we were there to film. 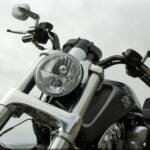 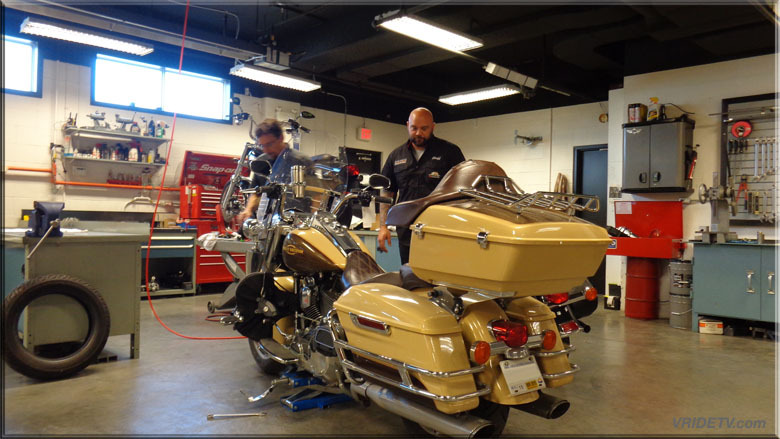 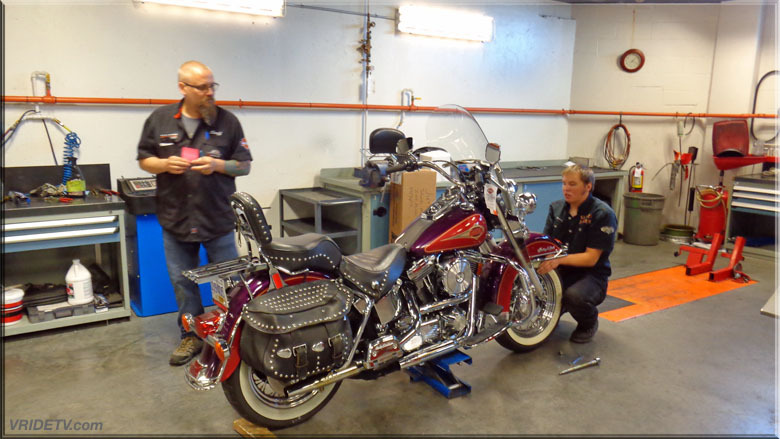 We went over some of the details in preparation for the next days shoot and got to see the bike they had been working on. 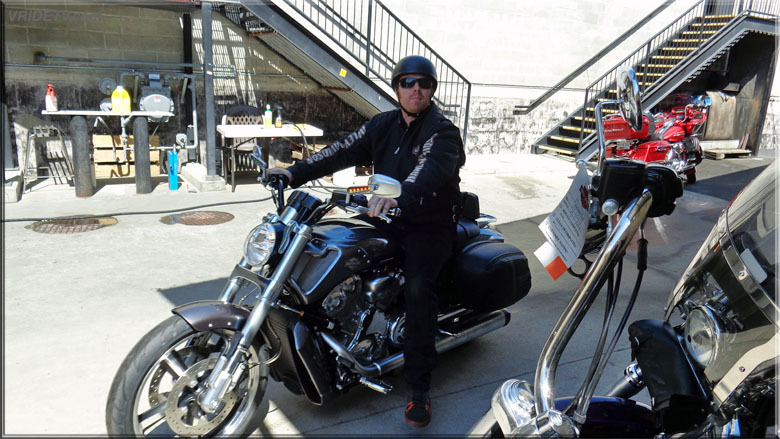 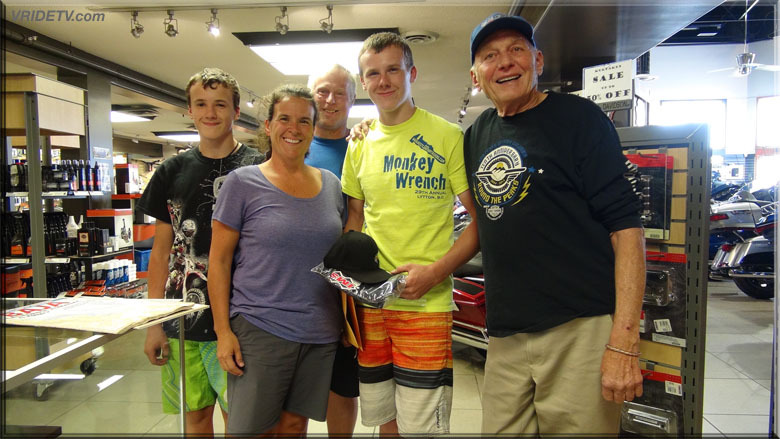 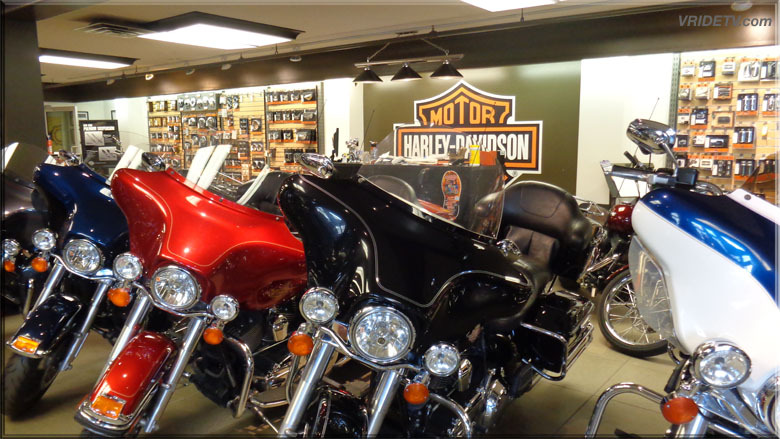 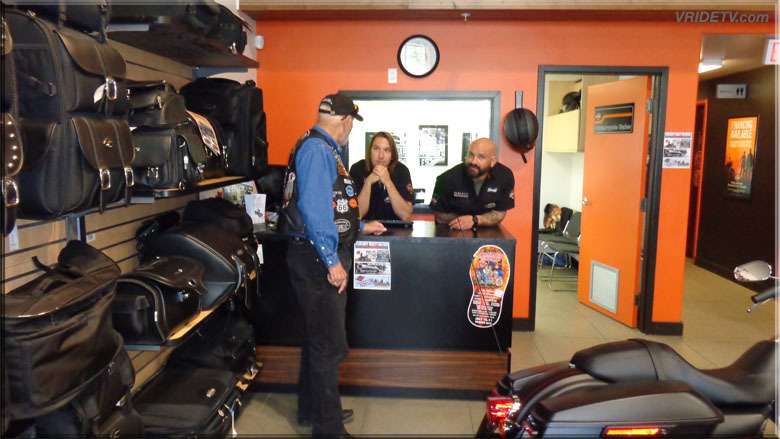 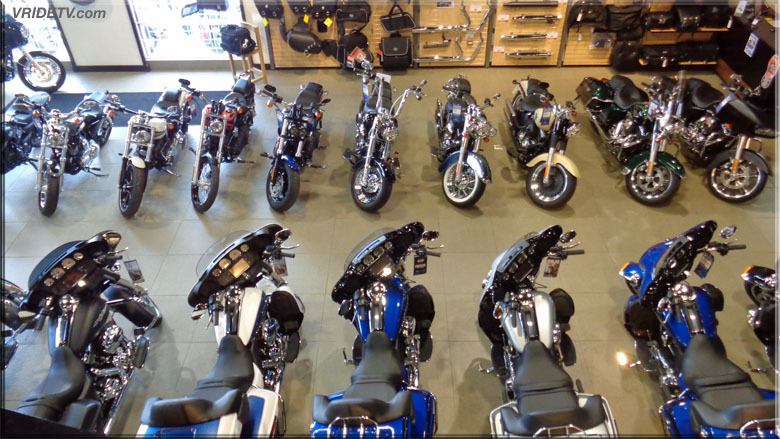 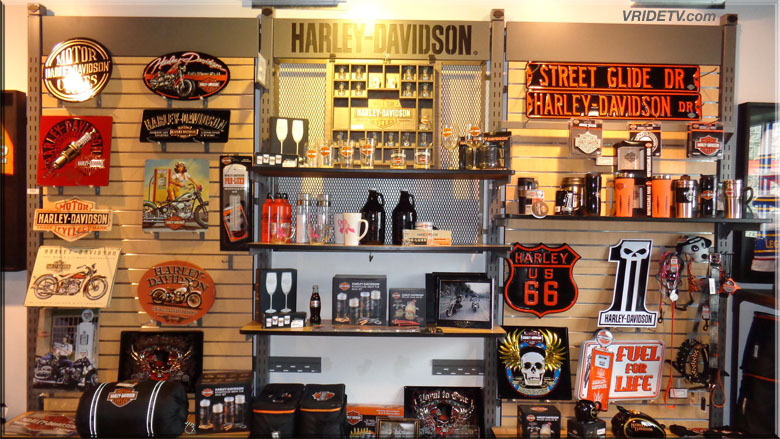 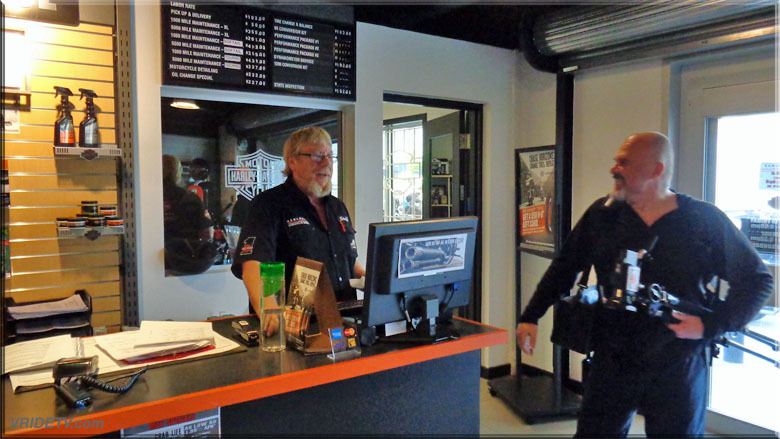 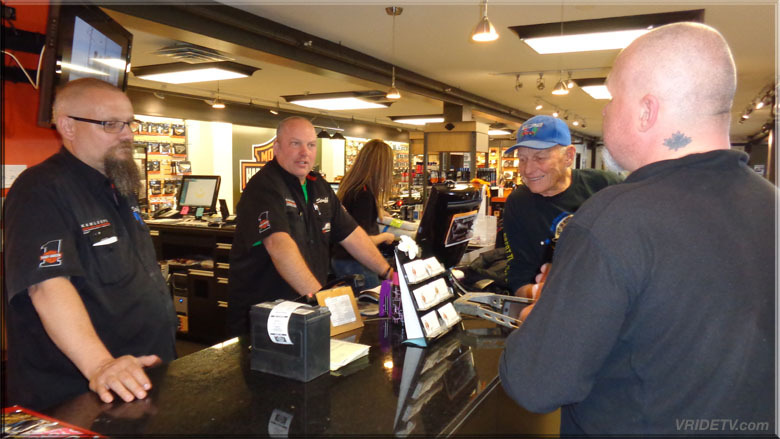 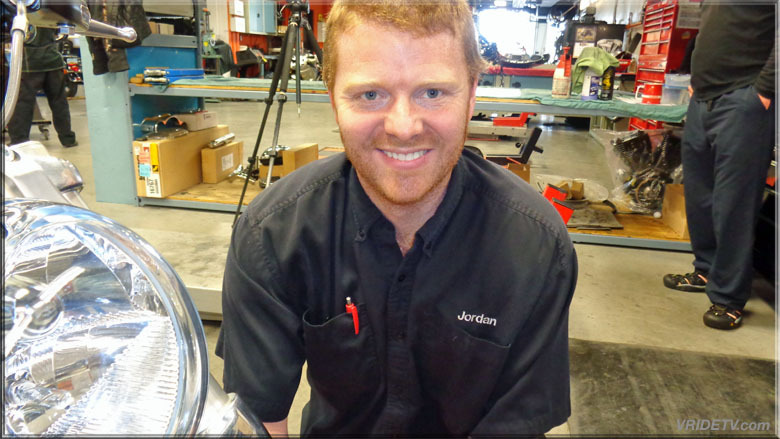 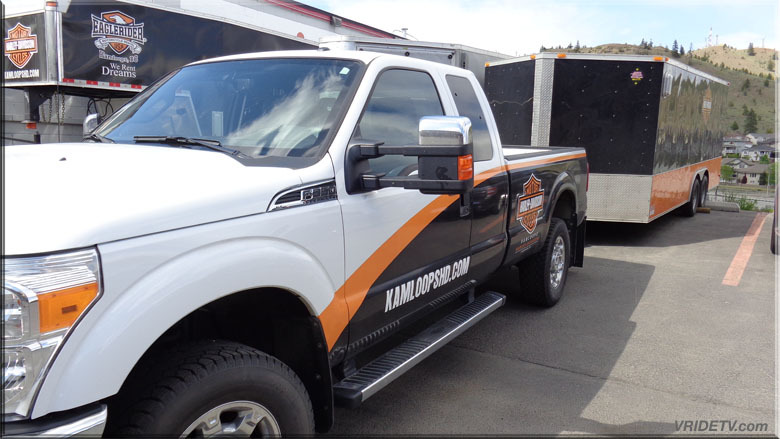 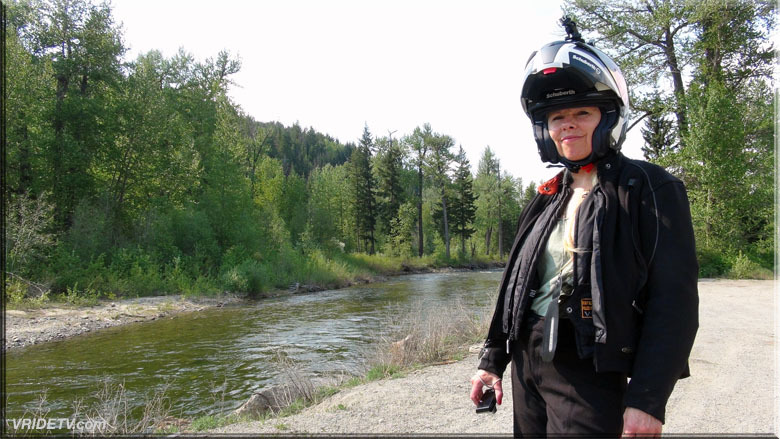 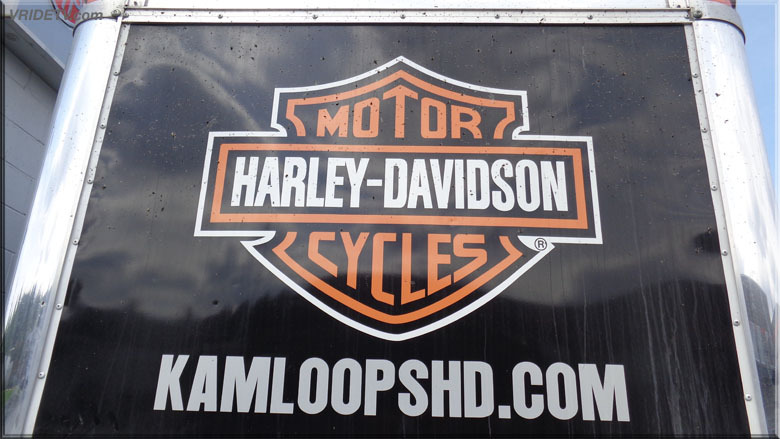 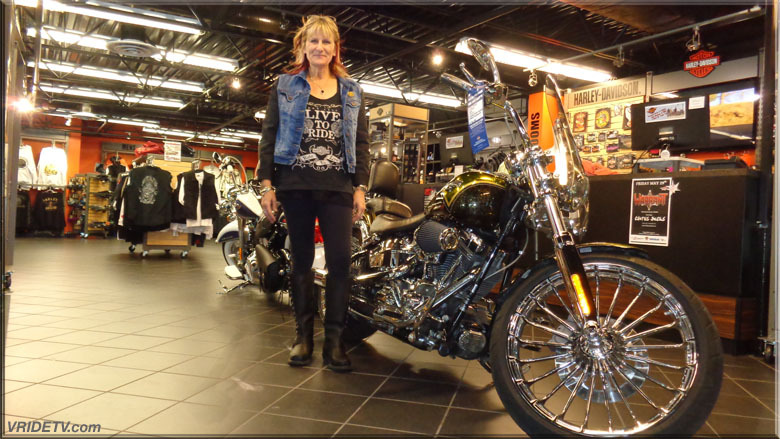 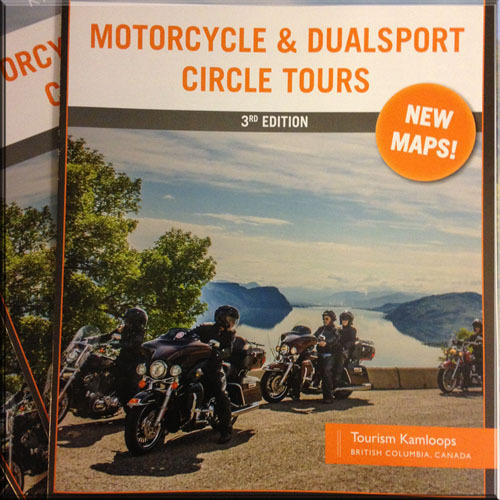 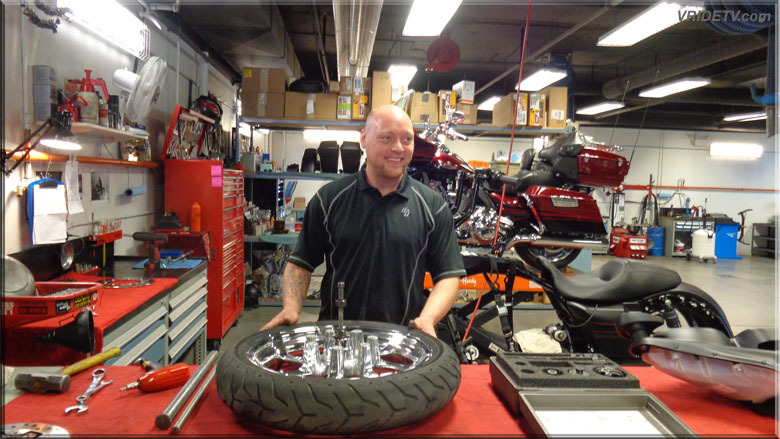 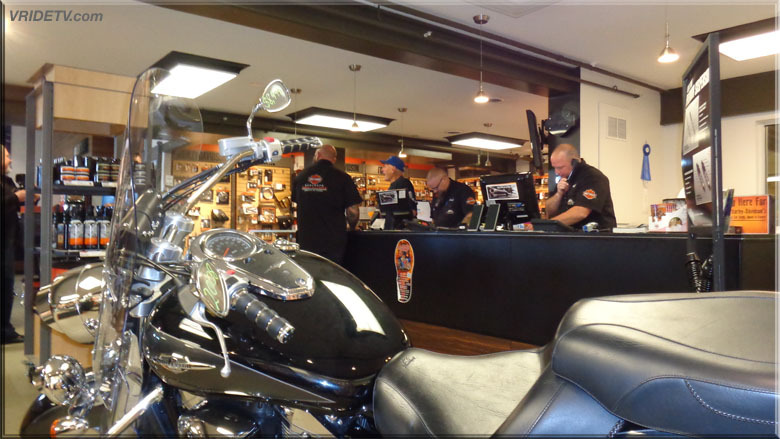 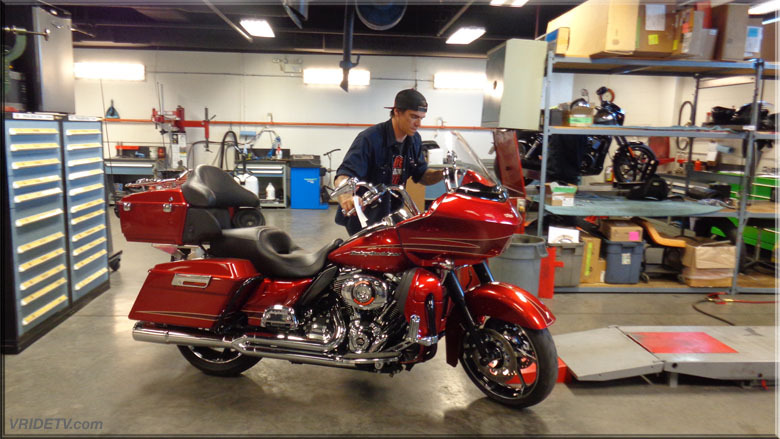 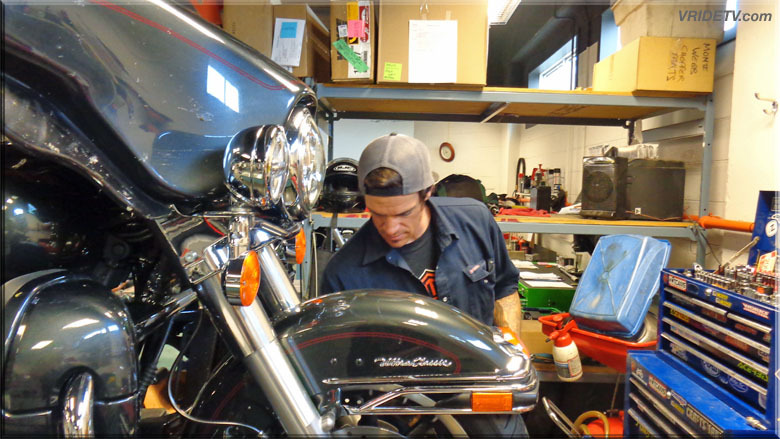 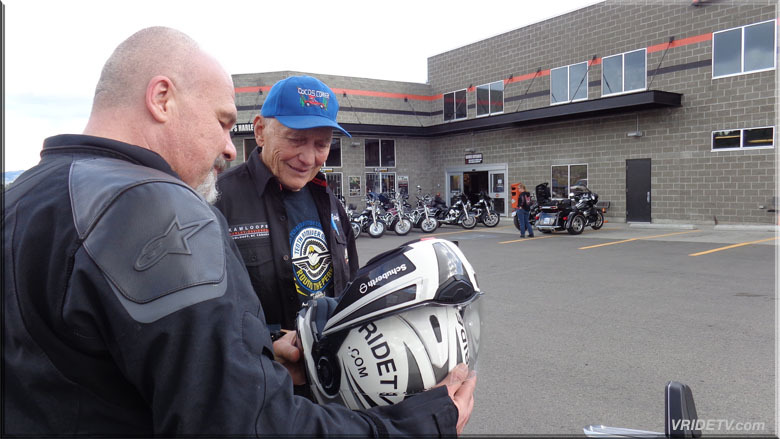 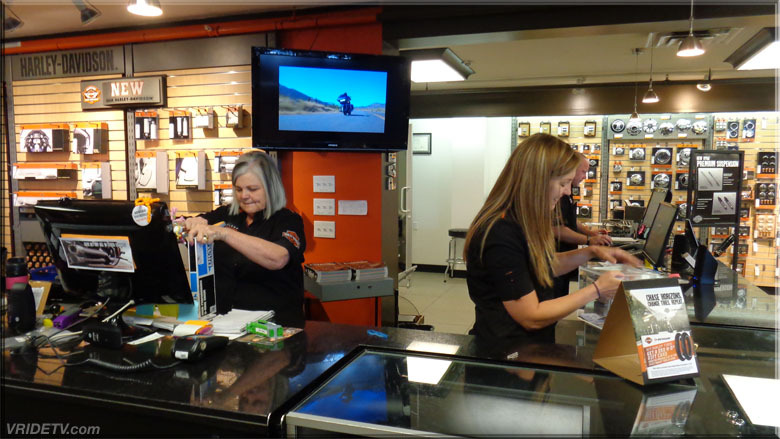 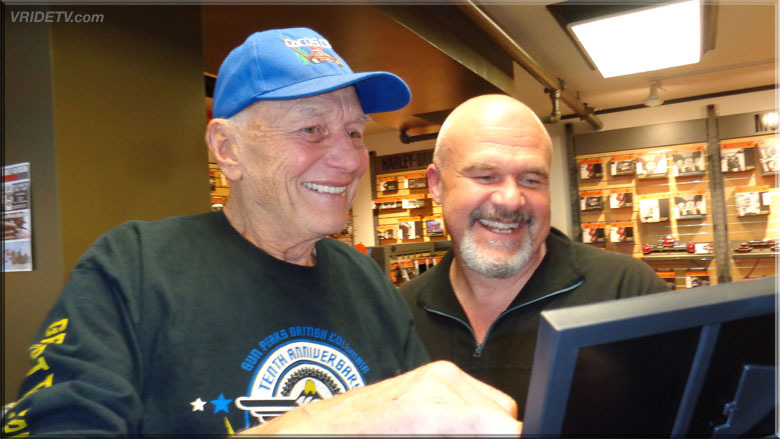 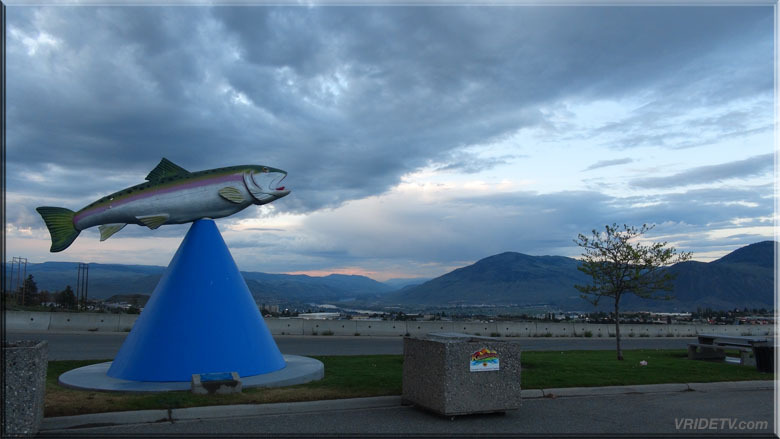 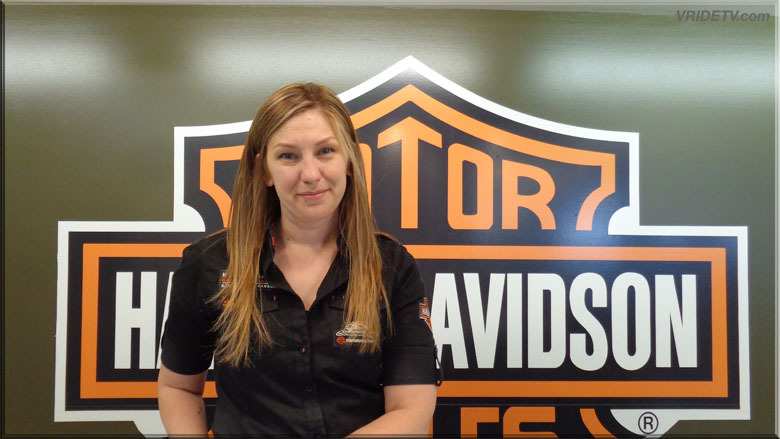 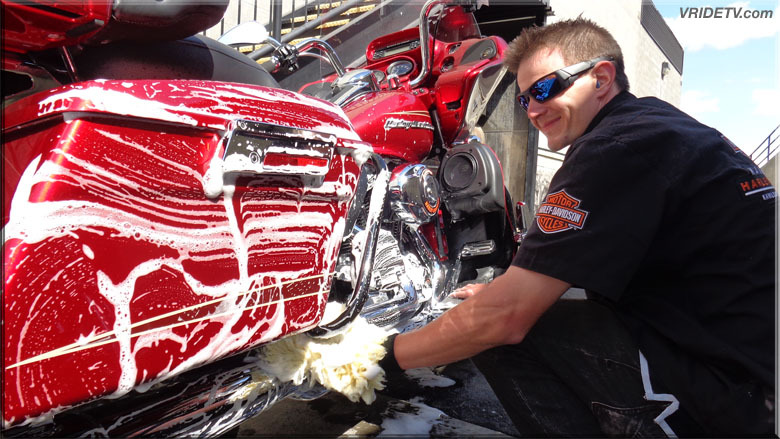 First thing I though when i saw it was, WOW, someone's dream is coming to reality and he or she is going to love what Kamloops Harley-Davidson has done. 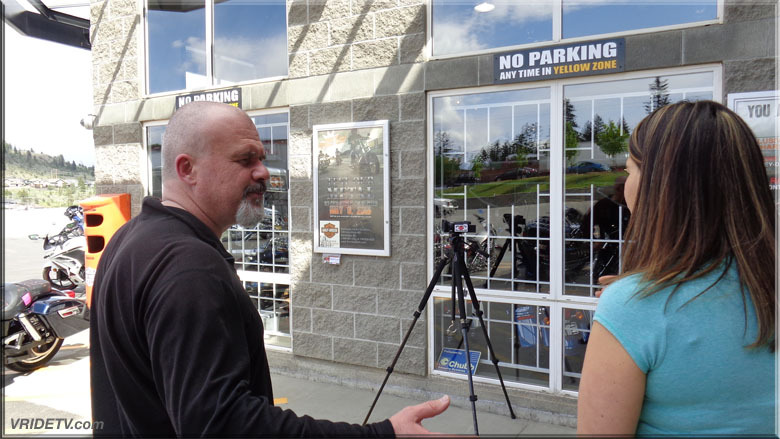 (ok I was a little envious too) After seeing the project bike we had some time before closing and had a chance to interview Rhonda the Marketing Manager as well as some footage of the interior. 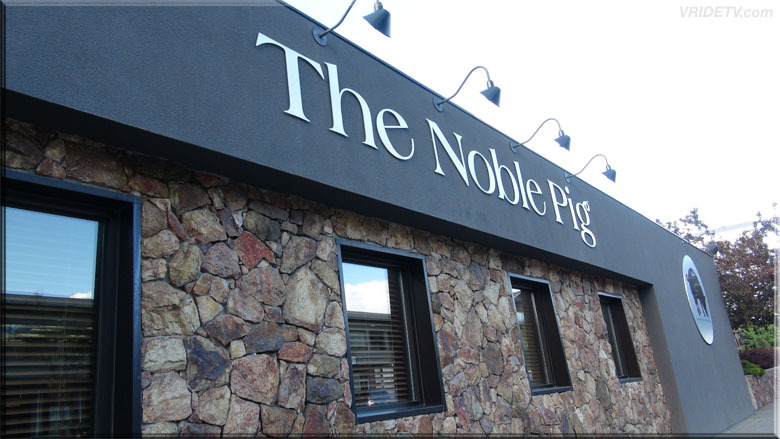 Now it was time to have dinner at our favourite place in Kamloops, The Noble Pig. 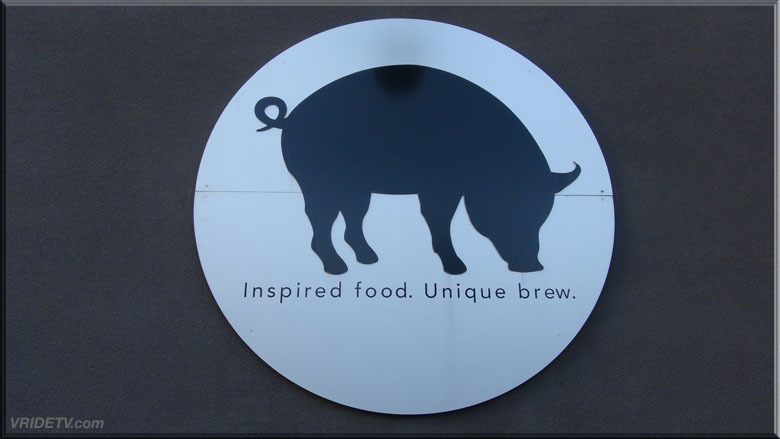 The food there is phenomenal, as is the atmosphere and service. 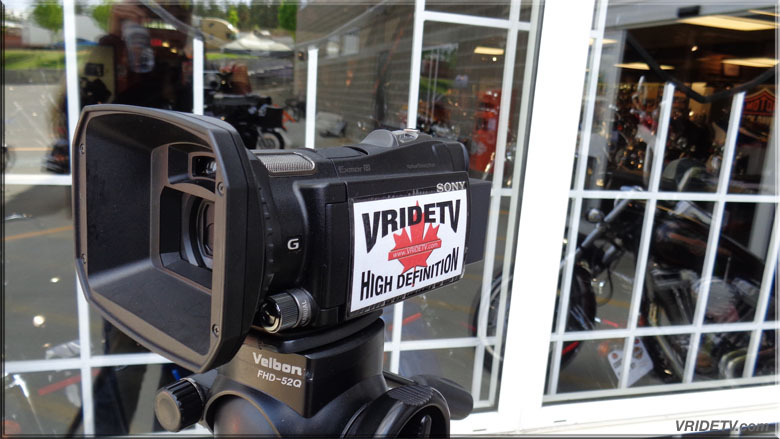 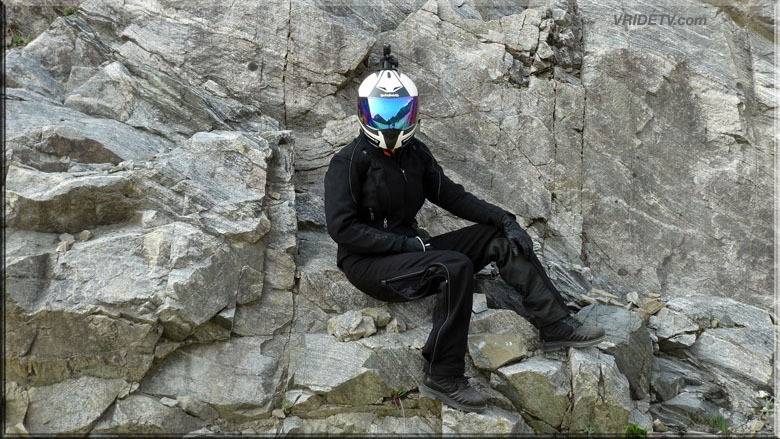 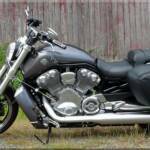 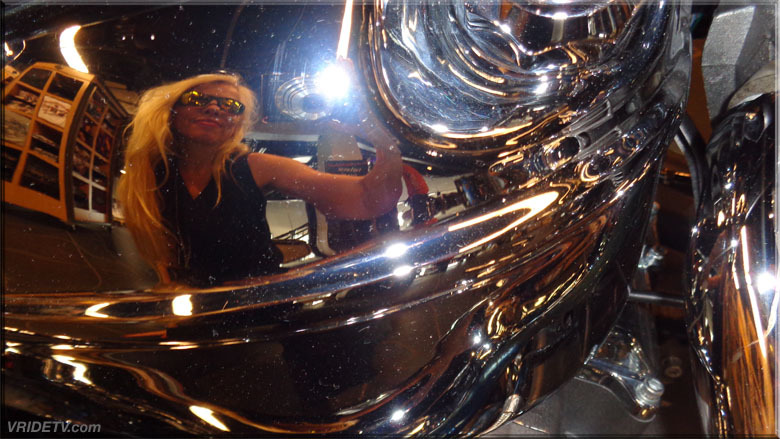 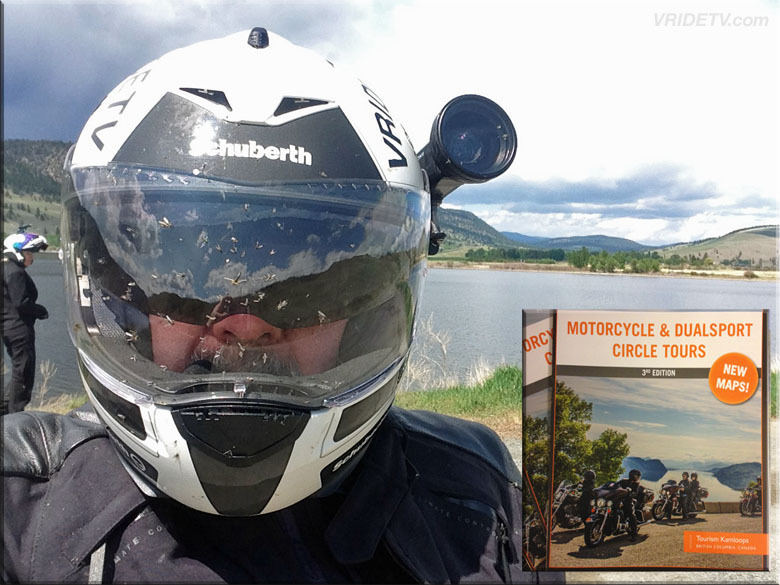 If you follow Vridetv on Instagram you saw the the pictures we posted and probably cursed me for making you taste buds tingle and your stomach rumble. 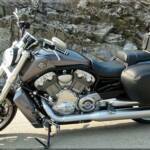 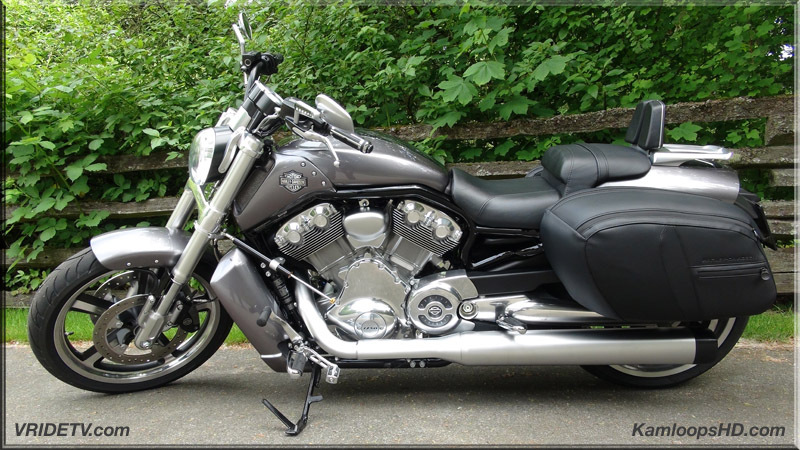 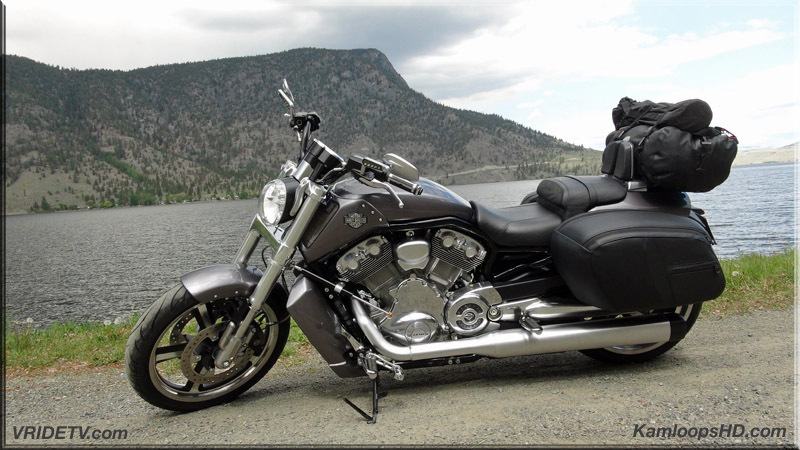 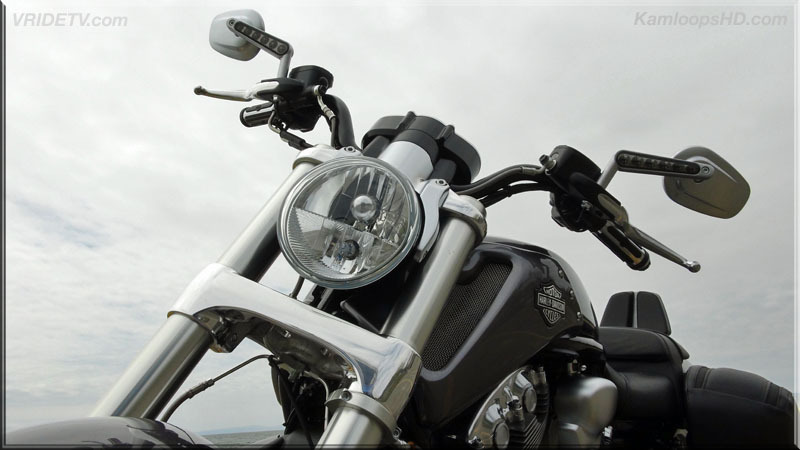 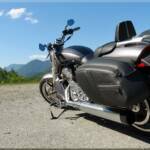 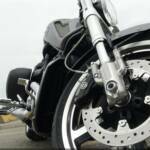 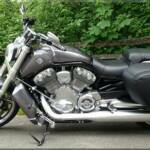 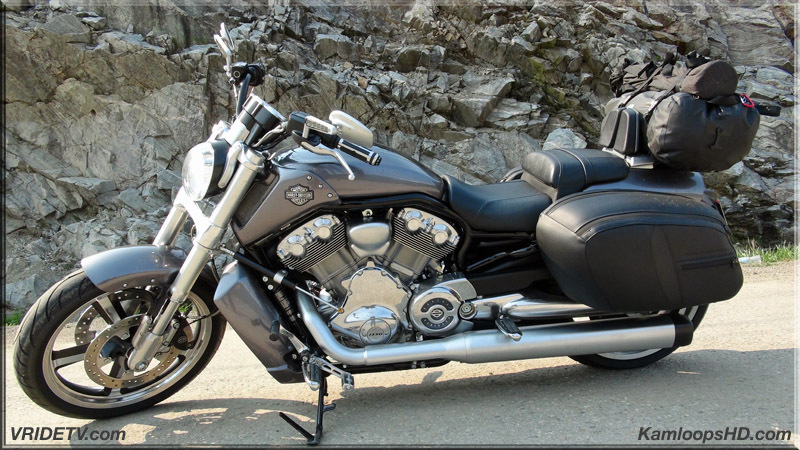 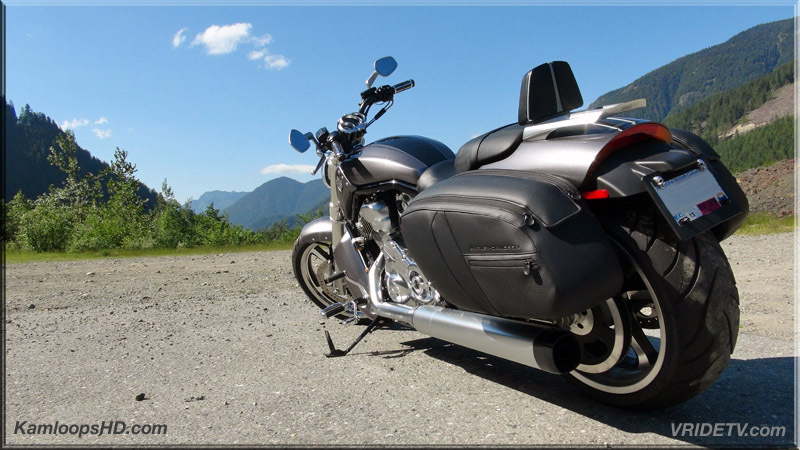 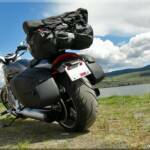 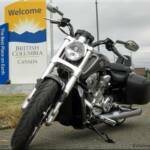 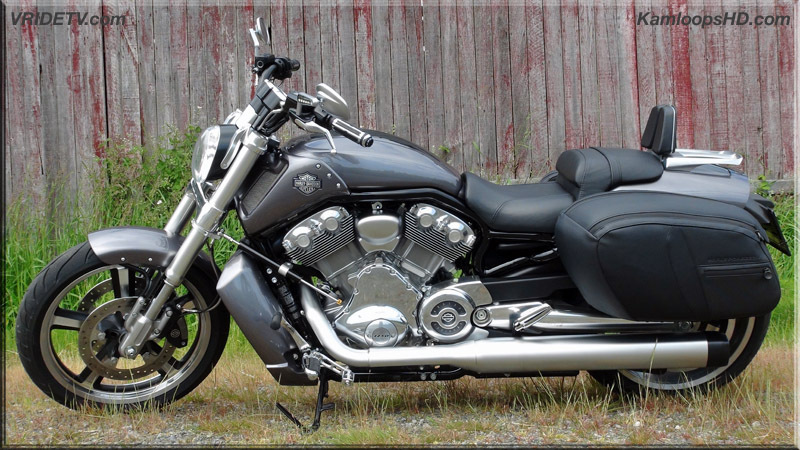 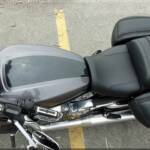 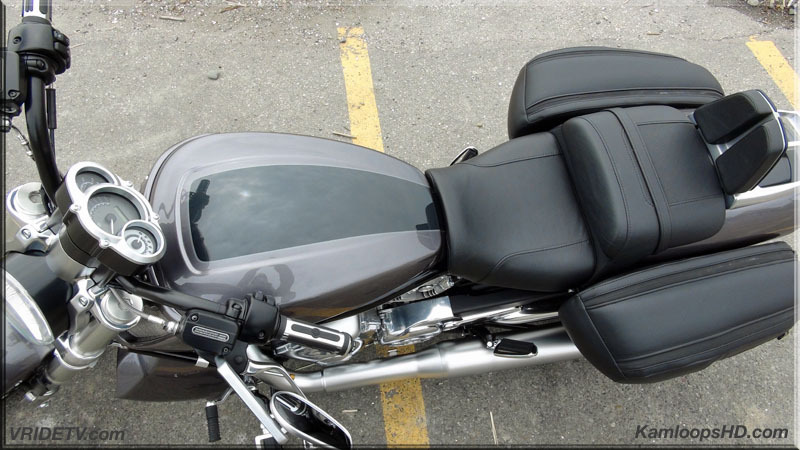 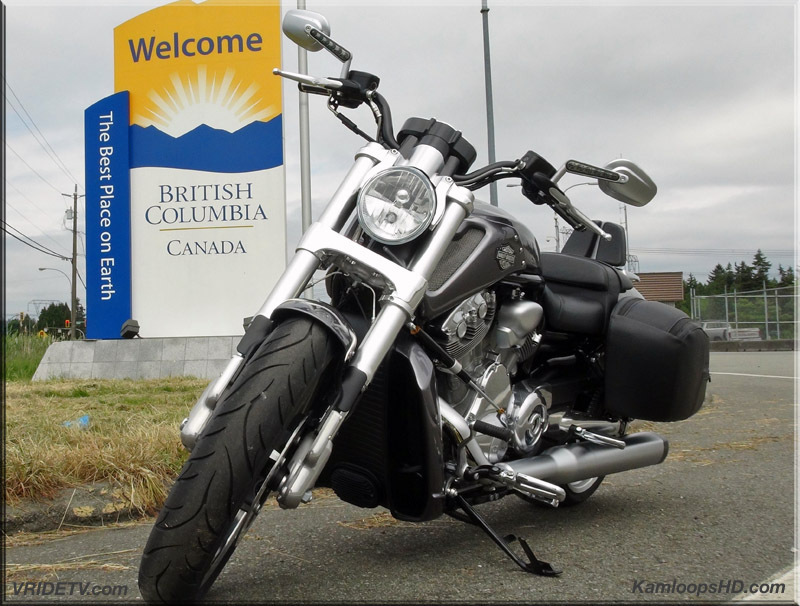 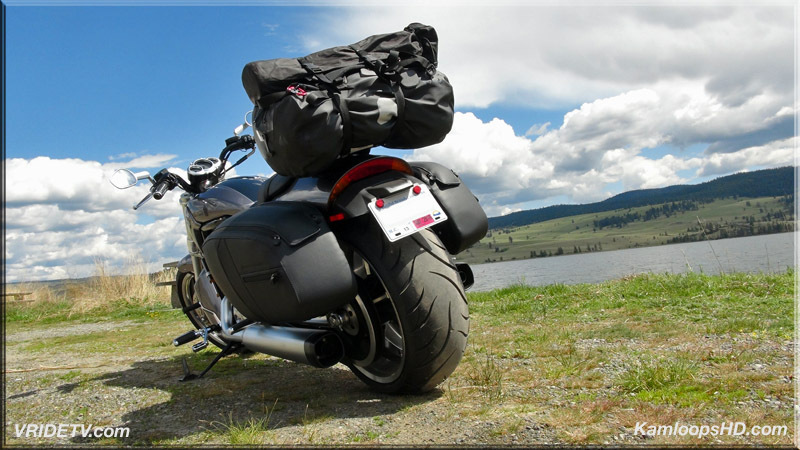 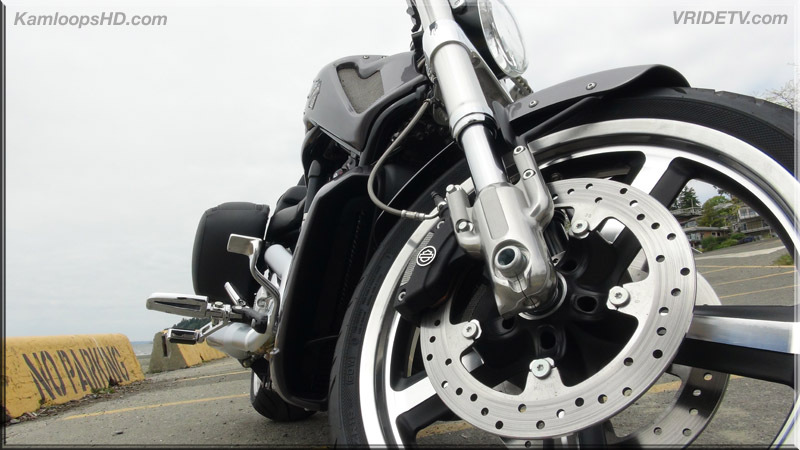 Kamloops Harley-Davidson really knocked it out of the park with this 2014 Harley-Davidson V-Rod Muscle!